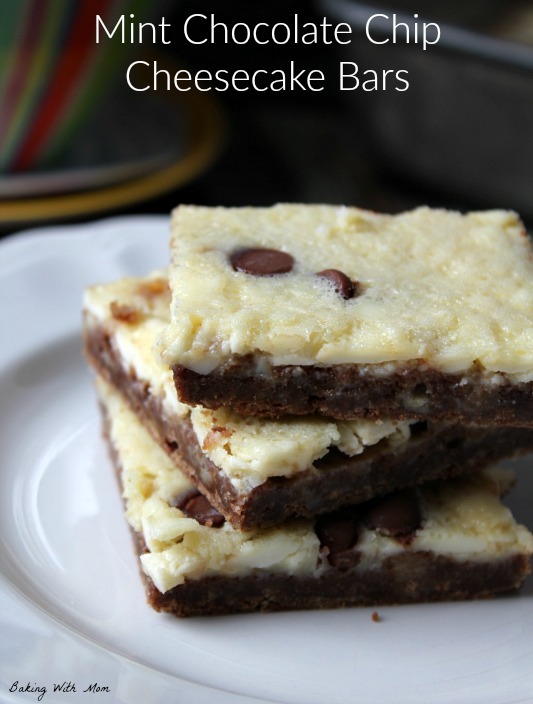 Mint Chocolate Chip Cheesecake Bars-simple and easy recipe for your dessert. Flavorful mint compliments the creamy cheesecake. Enjoy! 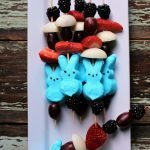 Do you have a husband with a sweet tooth? Do you have a sweet tooth? My hubby has a very large sweet tooth (teeth), one that prohibits too much veggies to go with it. 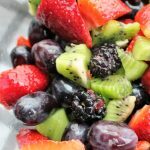 It really works out well in our house as I love to bake and making side dishes isn’t my specialty, though I am working on it! Making recipes with cream cheese in it is almost a standard at our house. He enjoys just about anything with cream cheese from soups, to dips, to desserts. When I decided to make these mint chocolate chip cream cheese bars, I knew they would be a hit for two reasons: cheesecake and mint. I enjoy the chocolate in the bars. They are truly easy to make. These bars would be perfect for those last minute guests or when you want to surprise your husband when he comes home from work. St. Patrick’s day is coming up as well and the mint in these bars would make them a great St. Patrick’s day treat. There are so many great mint cheesecake recipes out there. This mint cheesecake with a cookie crust looks yummy! 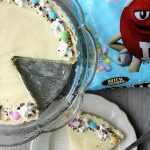 I know you want to give a cheesecake recipe a try, but wonder if you can. Yes, you can! I know tackling something with cream cheese (aka: cheesecake) can seem a little overwhelming, but I promise you, it isn’t. 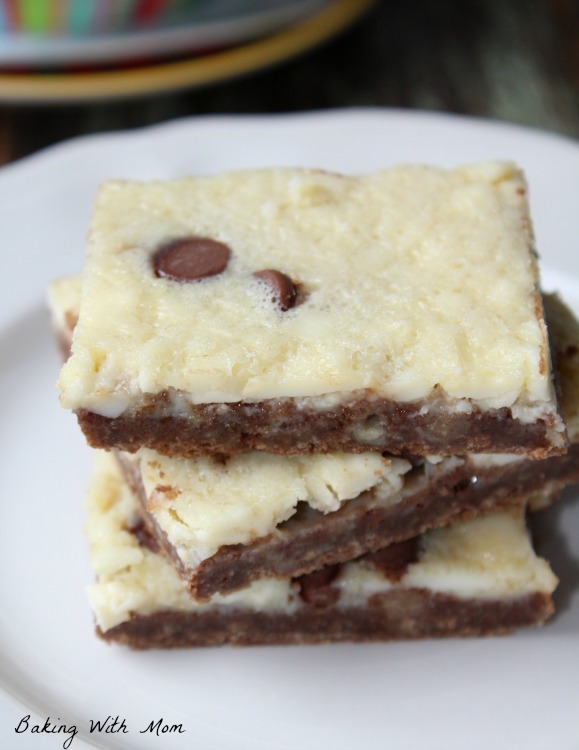 Try these mint chocolate chip cheesecake bars for starters. They only have few ingredients and the recipe is simple. Who knows, maybe you will be baking a cheesecake before you know it! 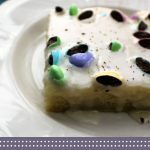 Mint Chocolate Chip Cheesecake Bars are an easy dessert with mint, cream cheese and chocolate chips. 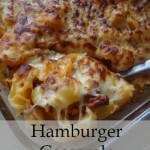 Flavorful recipe your family will love.